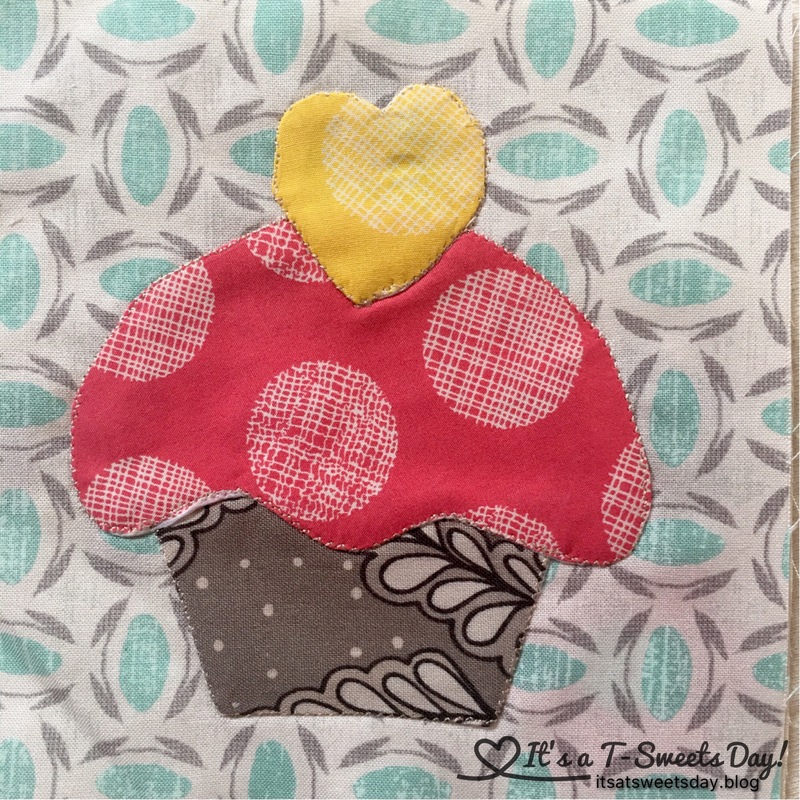 Splendidly Sewing – It's a T-Sweets day! 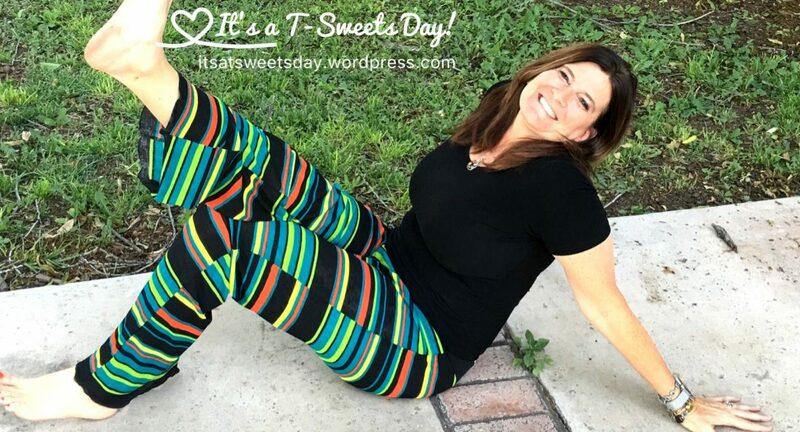 Published on January 19, 2017 January 19, 2017 by Tracy @ It's a T-Sweets Day! 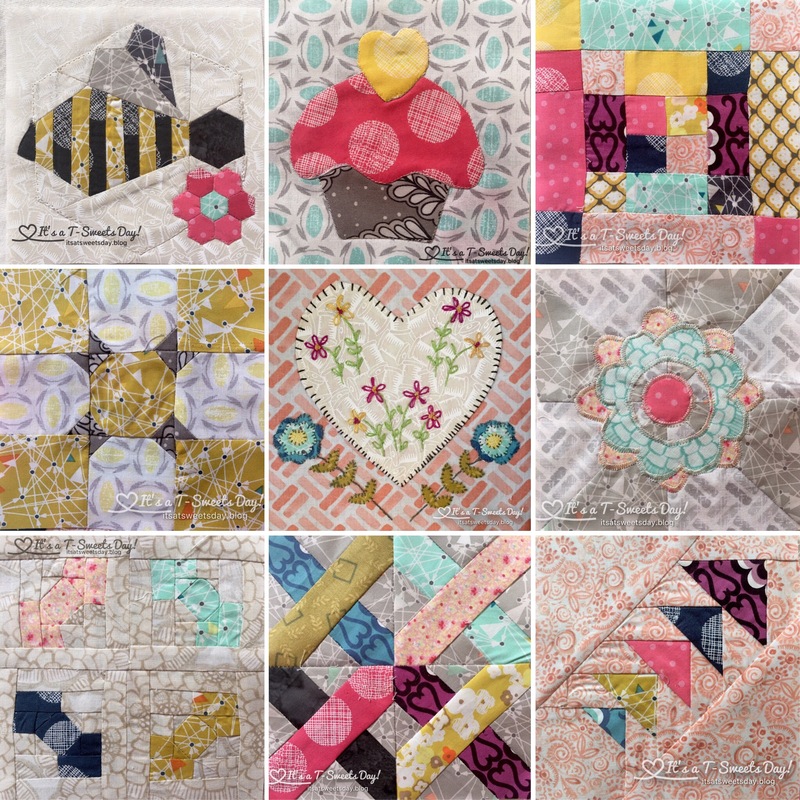 I think I might..I repeat, MIGHT just catch up with my fellow Splendettes on my Splendid Sampler. Well, probably not, but I WILL finish! It is kind of sad seeing this QAL ebbing to a close. Just a few more weeks. Wow! What a year! I am happy with the last few days progress. I have finished nine more blocks. Yea! 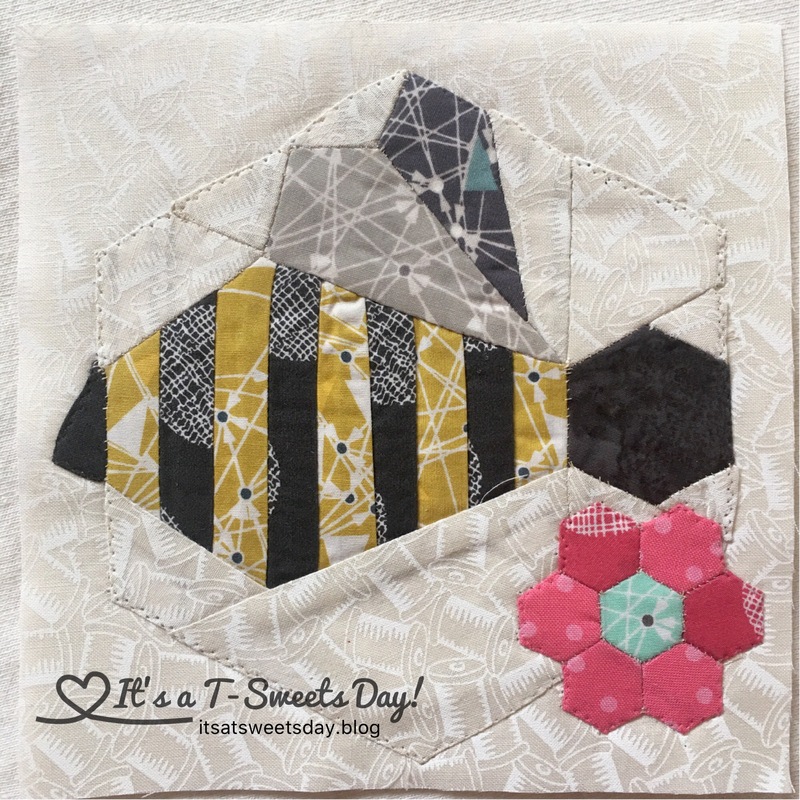 Bee Happy – This was by far the hardest block I have done out of all of the blocks. Some how I even managed to have my bee face the wrong direction! My English paper piecing was awkward and a bit wonky. I don’t care though. I am just glad I could do it at all. Look at those teeny tiny stitches! A few of the pieces were only about 1/2″ total size. That made for quite a bit of fabric bulk at the points. All in all I still like it. 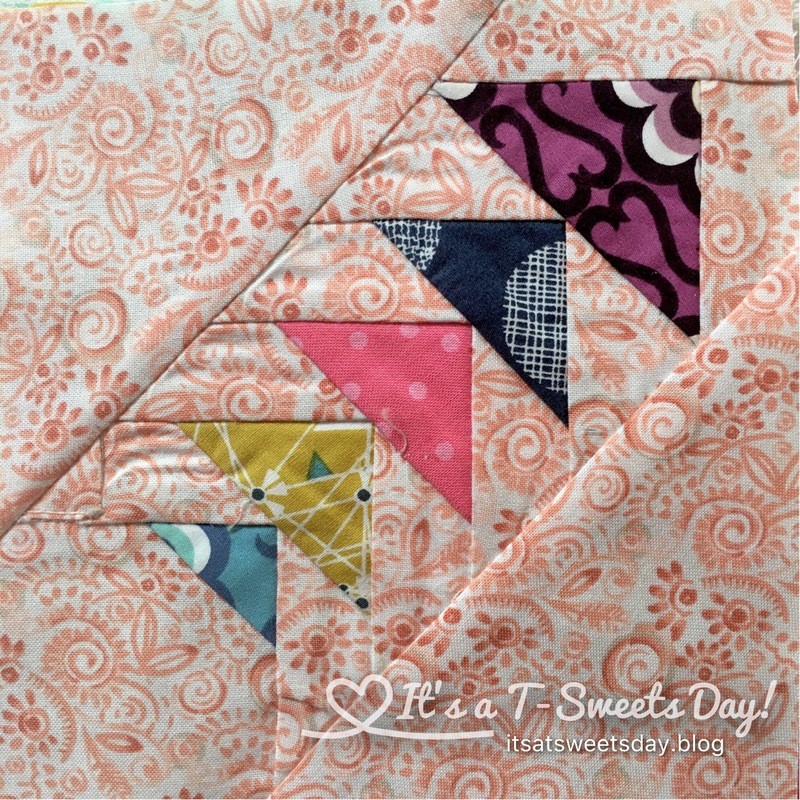 I don’t think I will be doing any odd shaped, teeny EPP in the near future though! 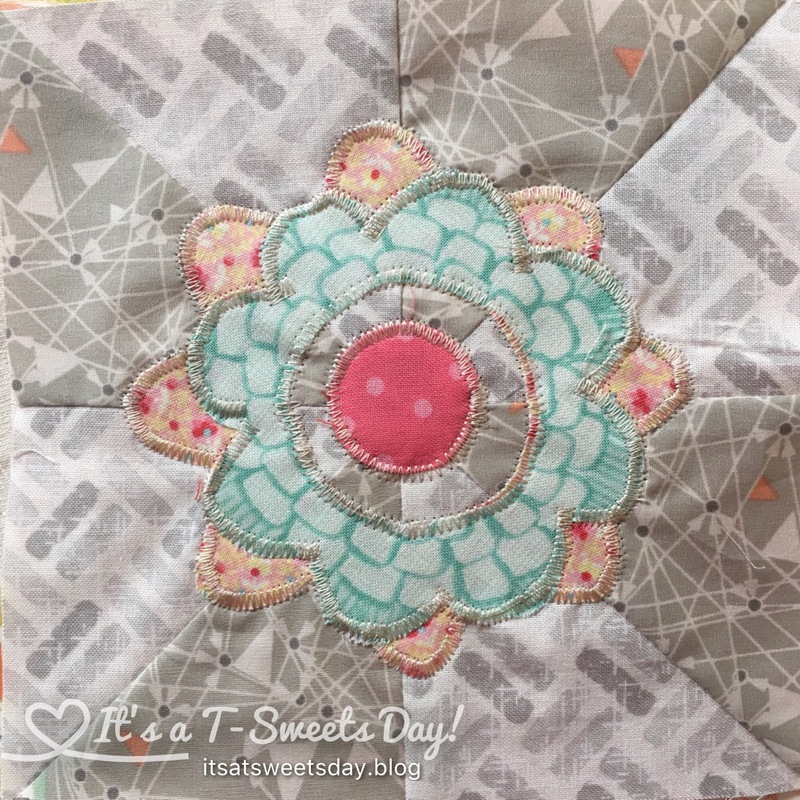 Hearts and Flowers— I really love this block. 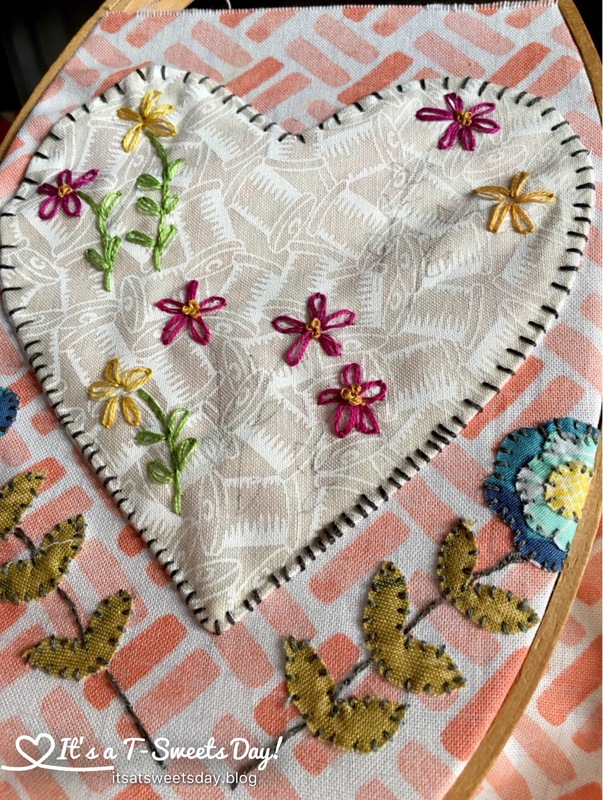 If I have learned any one thing through this Splendid journey, it is that I love embroidery blocks. I find it so relaxing to sit in the evenings with a needle and thread and make a beautiful flower or two. It is a pleasure. 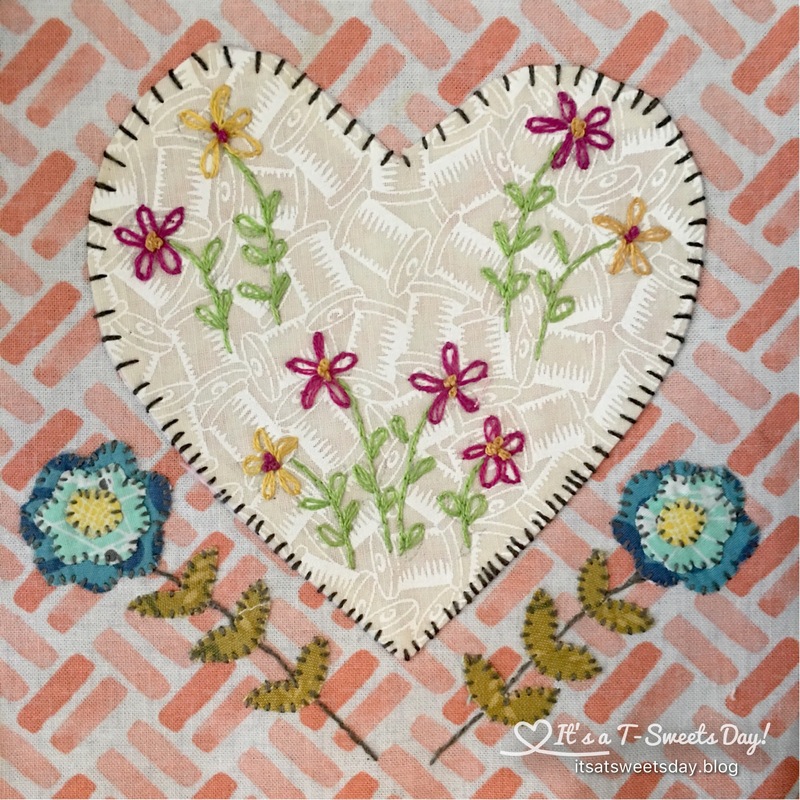 I am looking forward to getting back to my other embroidered quilt project Salem Quilt Guild. 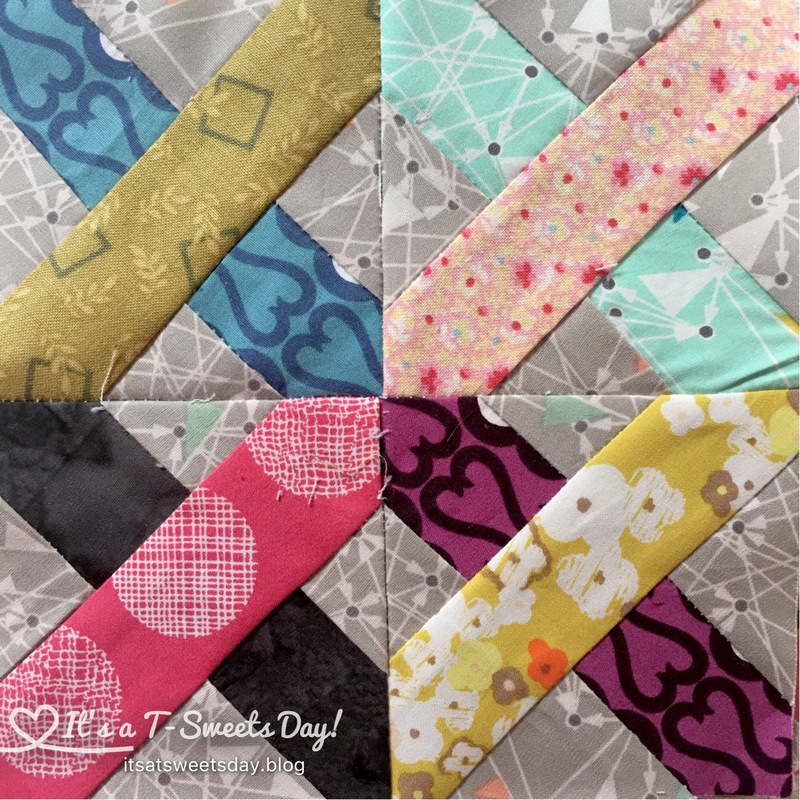 The rest of these blocks were fairly simple and quick to sew up. Wow! You’ve really been busy! 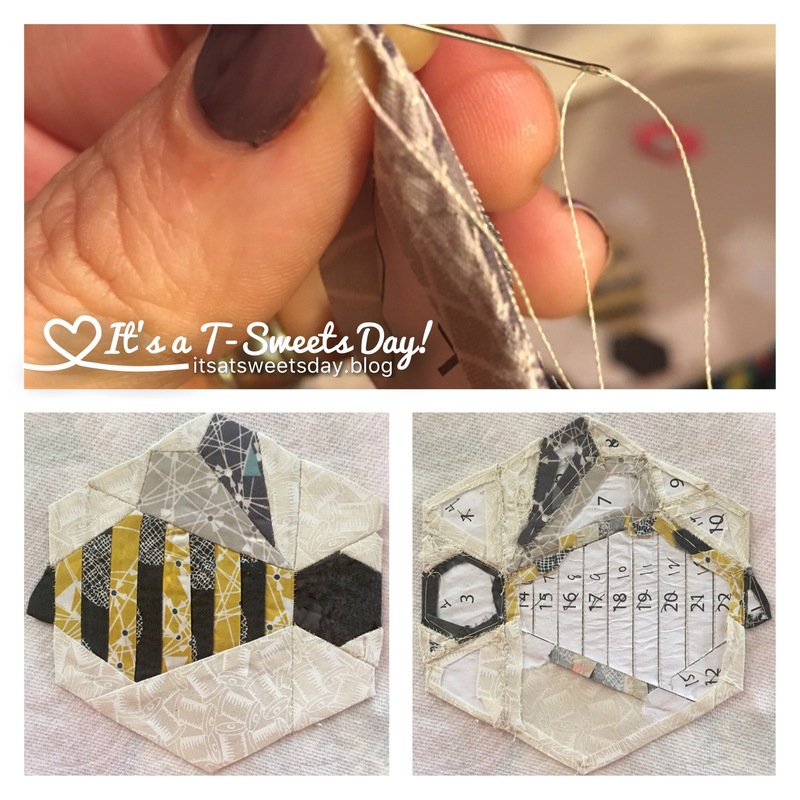 My bee turned out really, really bad! I picked the wrong fabric, I tried to cheat and machine sew Y seams which totally didn’t work. Your blocks look awesome! That dress! I think I’m going to put that one right smack in the middle just to say “I did it!”. 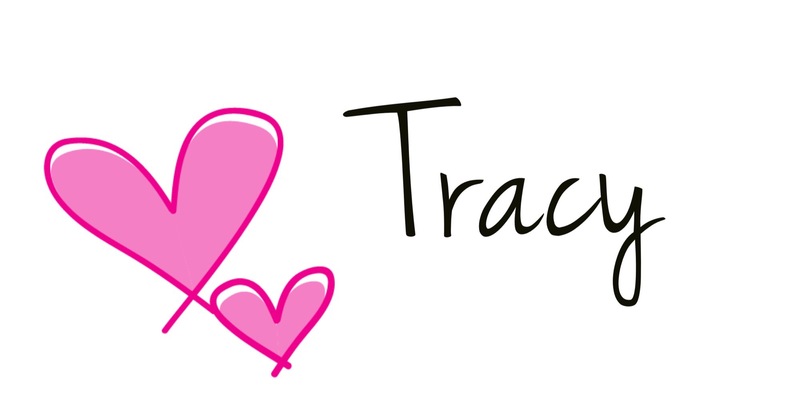 Really fun blocks Tracy! Wasn’t bows hard? Yikes! I didn’t even try to paper piece that one. 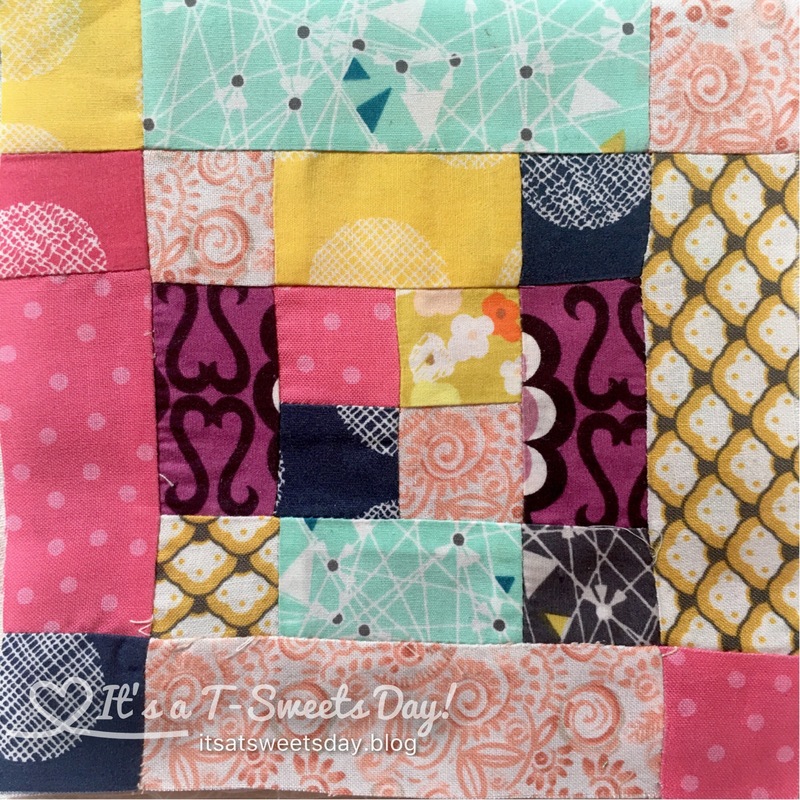 I just cut very small squares and rectangles and sewed them like a normal block. 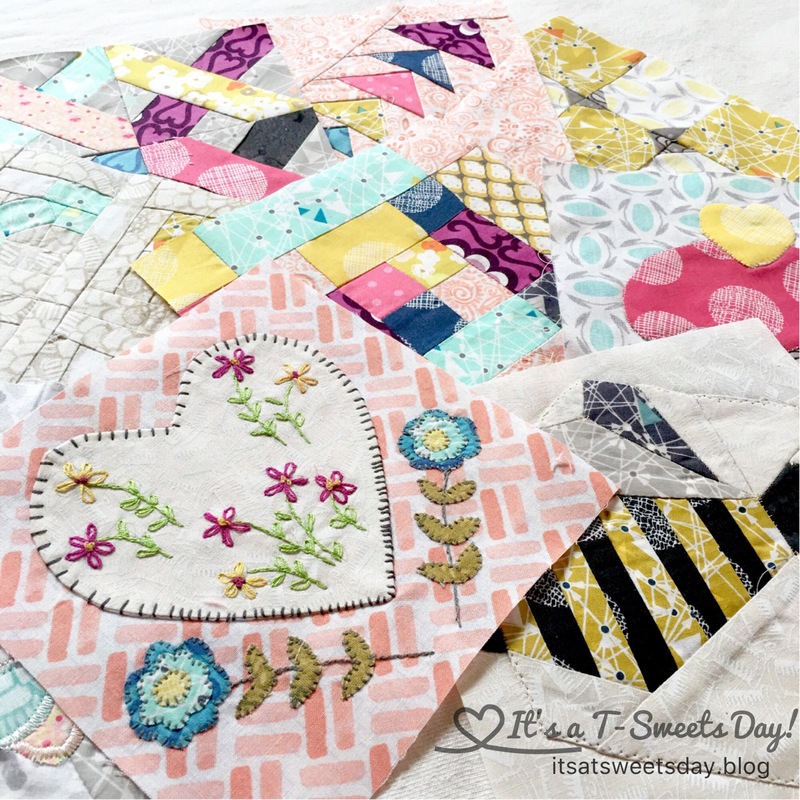 This Sampler has really stretched my quilting edges to be sure! Me too! I would never have tried some of this stuff if it weren’t for the Sampler. Your blocks are great, and you’re catching up. I’ll have to go back and see if I have hearts and flowers. Mostly I’ve only downloaded the stitchery ones. I don’t remember that one, though. Yours looks really nice. 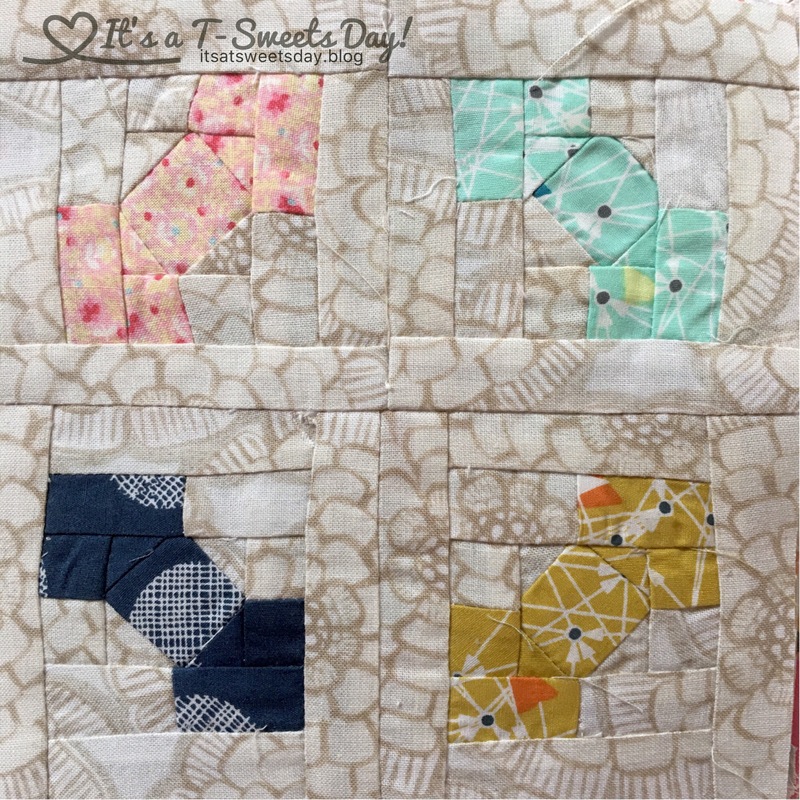 Love all those blocks, but my favourite has to be the embroidered heart, delicious. It’s a fabulous collection, and good to see your hard work all in one place. 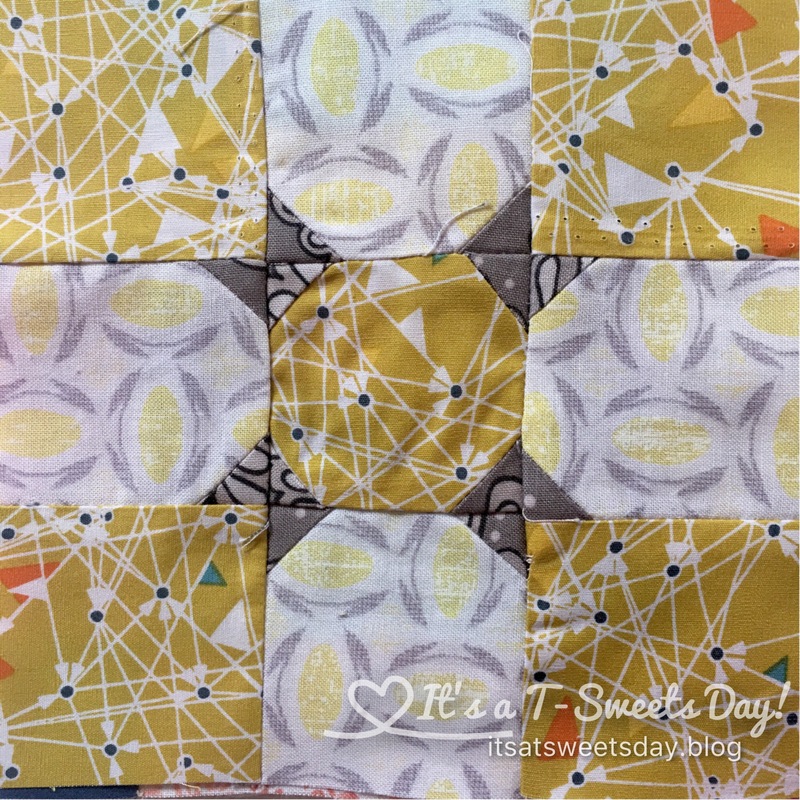 Going to be an amazing quilt! Looking great! Love the color choices. They are all pretty my favourite is the embroidered heart!